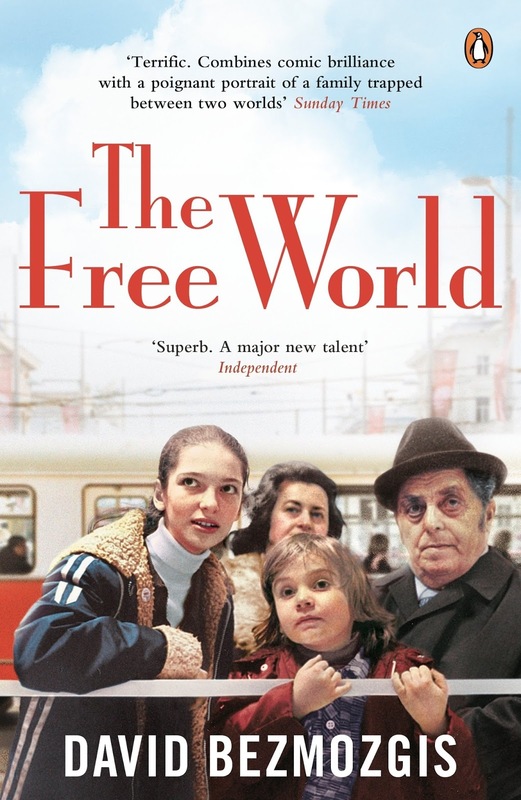 The Free World by David Bezmozgis is set in the 1980’s and follows three generations of the Krasnansky family as they leave Riga in Latvia and head for a new future in Chicago. Although their final destination is the United States of America, they first travel to Rome, where they wait to be processed. Nothing goes to plan as their American sponsor lets them down and Samuil, the Grandfather of the family fails the medical, so they change their direction and request to be accepted into Canada instead. This story follows them during their July to September stay in Italy, their struggle to fit in, care for each other and make themselves as a home as possible. This novel is set in a fascinating time period where so much was changing. Countries on the brink of war, families and religions also at war. I am sad to say that the time period was the only thing I found interesting about this book. The characters all seemed a big one dimensional and the only characteristics that are given to them seem to be negative. The main flaw focused on was one of the sons womanising ways. His blatant disregard for his wife and then minimal, completely unemotional reaction from his wife just seemed bland and unrealistic. Characters are what make fiction for me and I am sorry to say that at no point did I care about them or have any real interest in what would happen to them. I cannot fault the writing style and language used but sadly enough, the characters just did nothing for me.